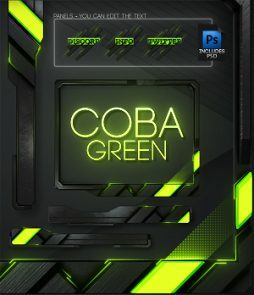 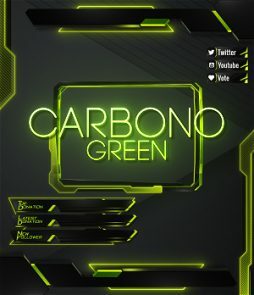 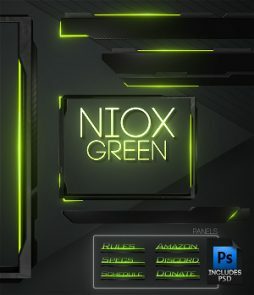 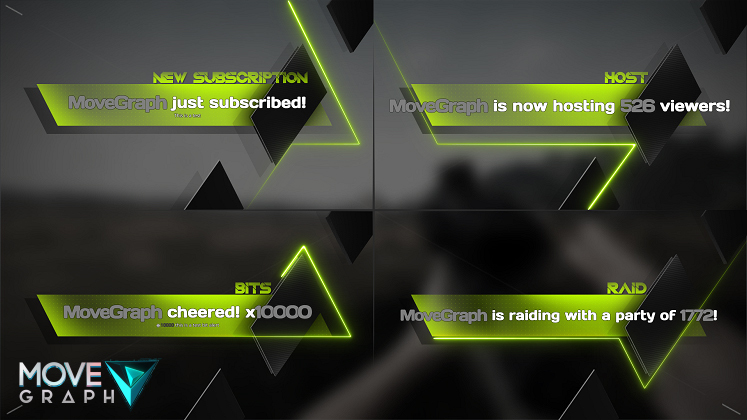 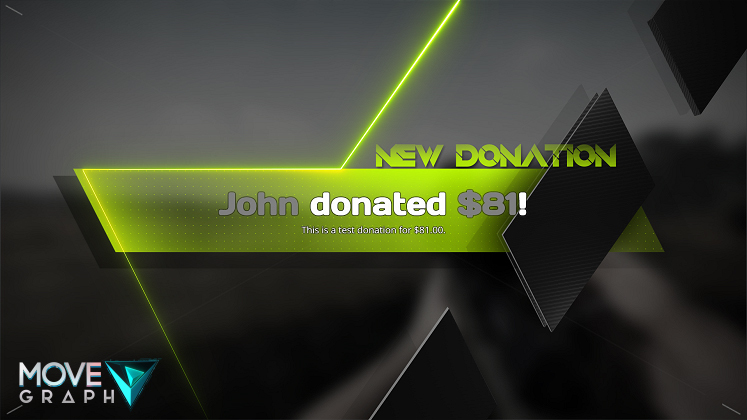 Green Twitch alert with Sound • Stream Graphics • Instant Download!! 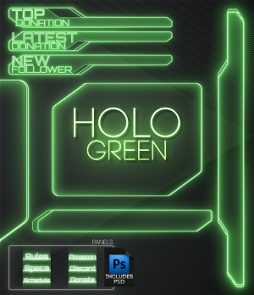 Hey, anyone can help me how to set up these webl files? 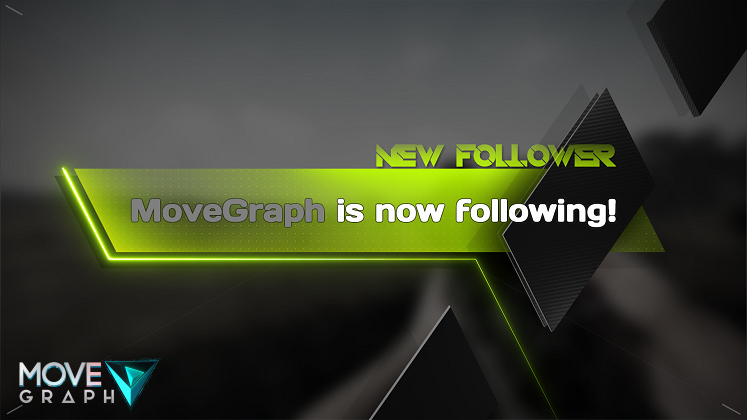 I did use the sounds on streamlabs, where should i use the animates follow alerts?